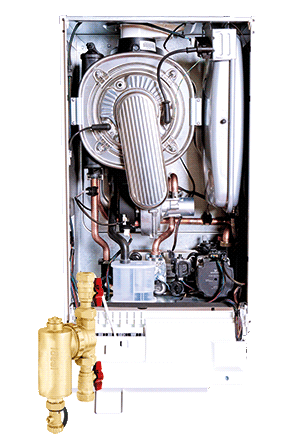 The Ideal Vogue Max System boiler is our newest premium boiler. 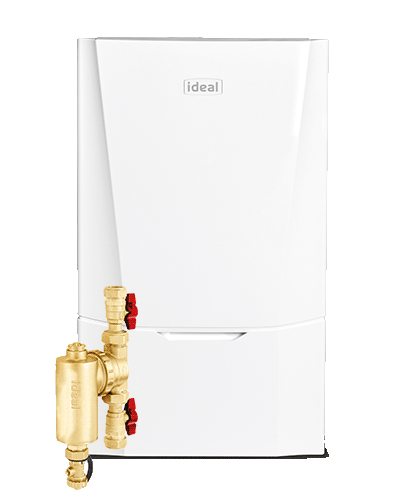 We’ve combined the same premium offering as the Vogue Gen2 with the addition of a high quality Ideal System filter creating one easy to purchase and fit package. 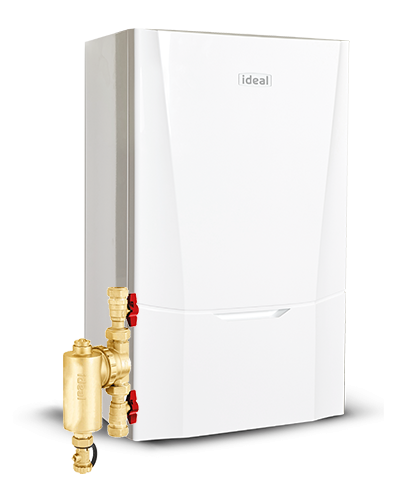 There is also an additional 2 years warranty for our Vogue Max Range when it is installed by a “Max” accredited installer. Simple customer user interface; 3.5in full colour large backlit LCD display with plain text and graphics. 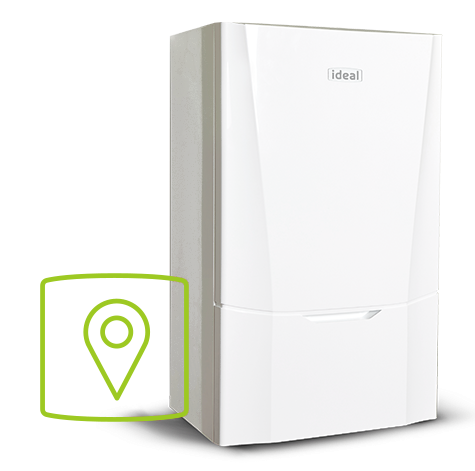 10 year warranty, increased to a *12-year warranty if installed and serviced by a Max accredited installer, available when registered within 30 days of installation and serviced annually. Terms & Conditions apply. The Touch Heat and System is the newest addition the Touch RF family. 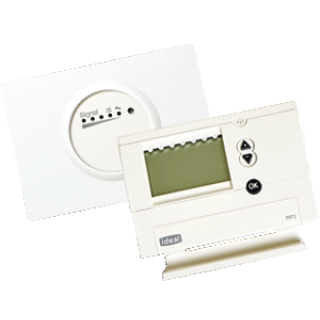 The Touch Heat and System thermostat is designed to work with any of our current heat and system boilers. It features a colour touch screen and is simple to operate. 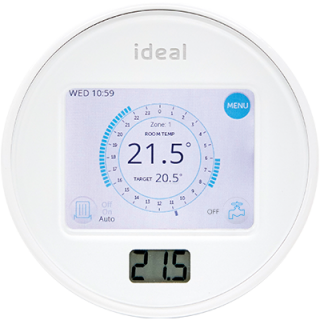 Our 24 hour mechanical timer is a simple plug-in option. 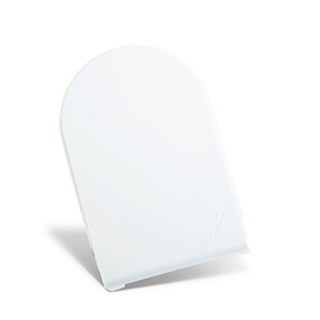 Continuous, timed or off modes can be set, providing 15 minute period operation. 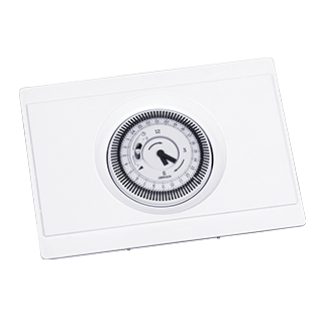 This Radio Frequency (RF) digital timer provides heating and hot water control via a simple user interface. Our weather compensation kit works by measuring the temperature outside the home and adjusting the temperature of the radiators inside accordingly.